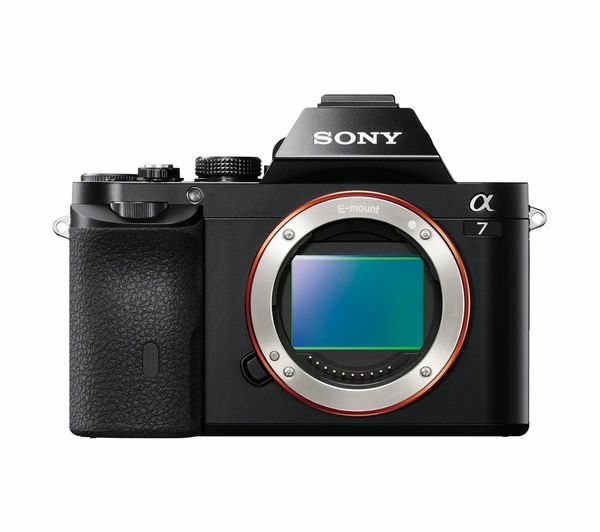 Shoot stunning low-light photographs with the Sony a7 Mirrorless Camera with Zoom Lens & Sonnar Standard Prime Lens Bundle. 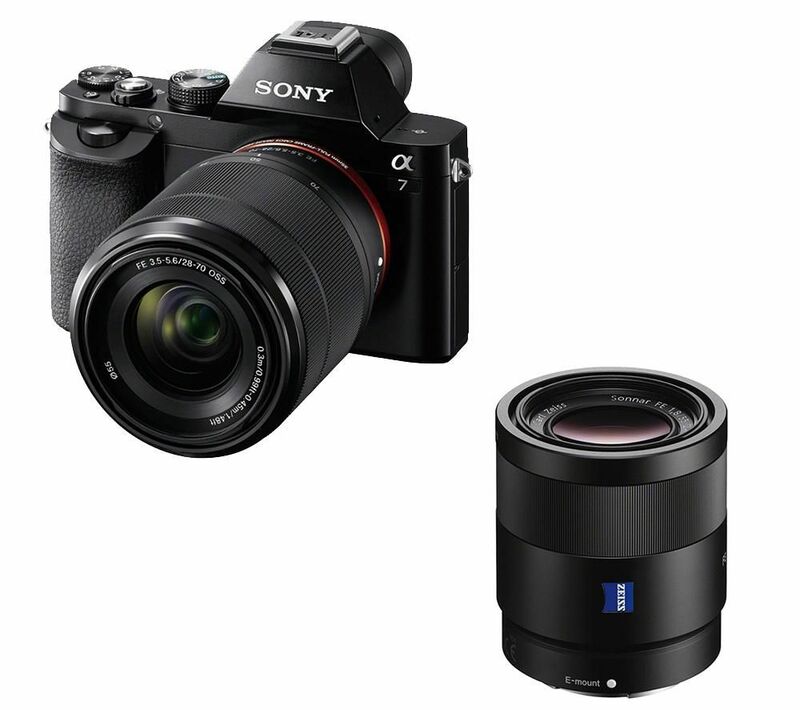 Enjoy superior performance from the Sony Sonnar T* FE 55 mm f/1.8 Zeiss Standard Prime Lens thanks to combined advanced technology from Sony and ZEISS. 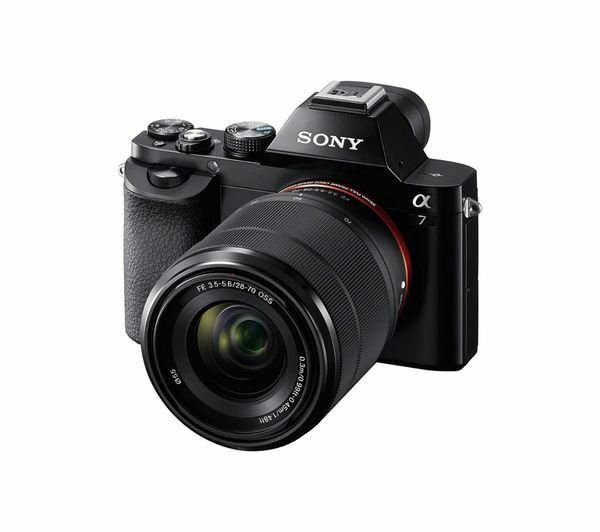 Ideal for portraiture, landscapes and more, the FE 55 mm f/1.8 is compatible with full-frame E-mount and APS-C bodies. The large maximum aperture of f/1.8 is ideal when shooting in low light and lets you stop down for an extended depth-of-field. Along with the 9 circular blades, the bright maximum aperture lets you create a beautifully smooth bokeh to perfectly highlight the foreground subject. 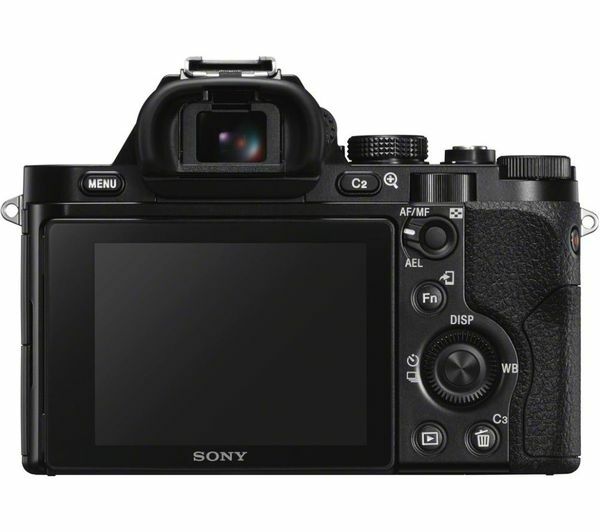 Precision optics including three aspherical elements, reduce all forms of aberration while delivering impressive image-wide sharpness and contrast. The ZEISS T* coating helps prevent flare and ghosting for enhanced colour and contrast resulting in improved image quality. 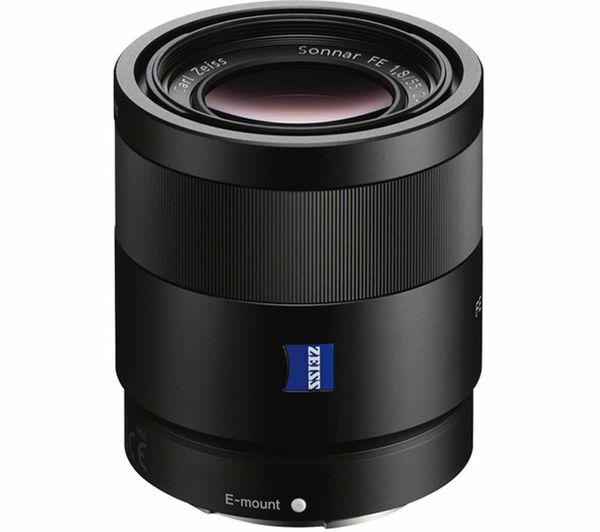 Weather sealed for shooting in the field, the Sony Sonnar T* FE 55 mm f/1.8 Zeiss Standard Prime Lens lets you shoot with confidence.